“Storks” features the voices of Andy Samberg, Kelsey Grammer, Keegan-Michael Key and Jordan Peele. The film was written by Nicholas Stoller and co-directed by Nicholas Stoller and Doug Sweetland. 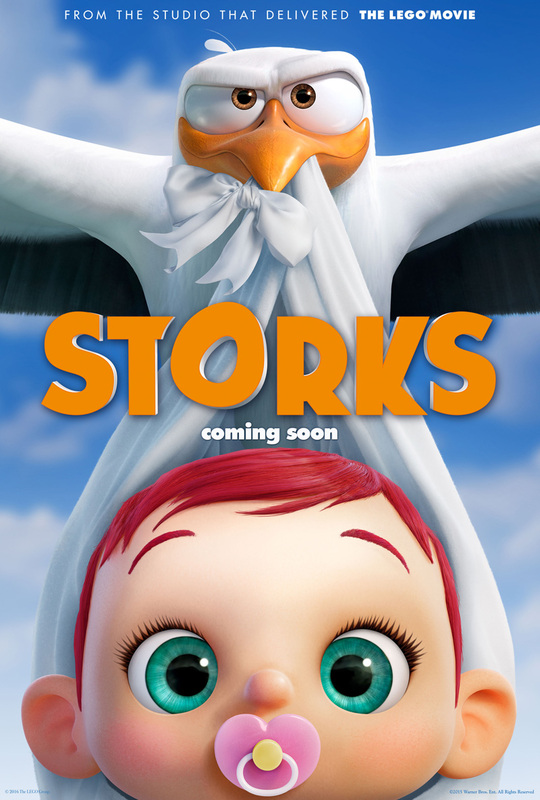 “Storks” will be released in select theaters in 3D and 2D on September 23, 2016. Do you plan on seeing “Storks” when it’s released in September?